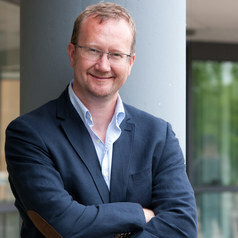 Bran Nicol is Professor of English Literature and Head of the School of English and Languages at the University of Surrey. He specializes in twentieth-century and twenty-first century fiction, contemporary culture, and crime fiction and film. His books include The Cambridge Introduction to Postmodern Fiction (2009), Stalking (2006), and The Private Eye: Detectives in Film (2013). He is currently working on a range of projects examining postmodernism and post-postmodernism.